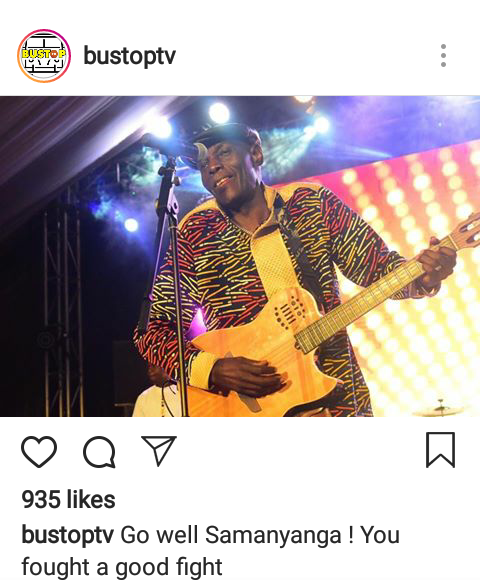 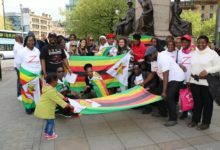 Zimbabweans are still in shock at the sudden loss of legendary musician, Oliver Mtukudzi. 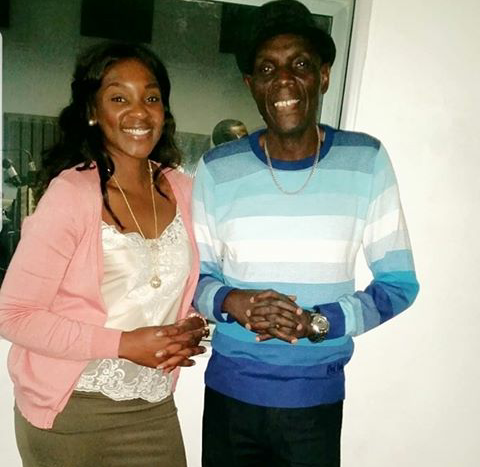 News broke out on Wednesday 23 January, that Tuku as he was affectionately known had passed away at Avenues Clinic in Harare. 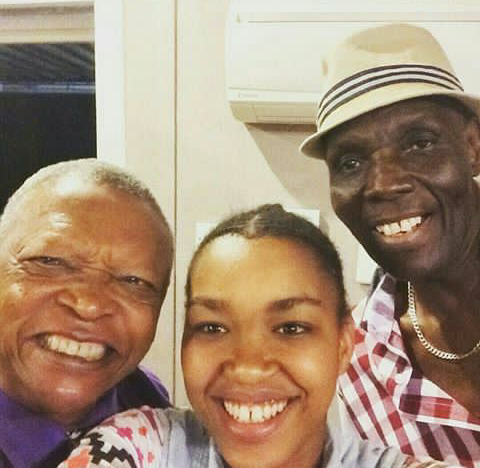 He was aged 66 and ironically he passed away exactly a year after friend, South African legend Hugh Masekela had passed away. 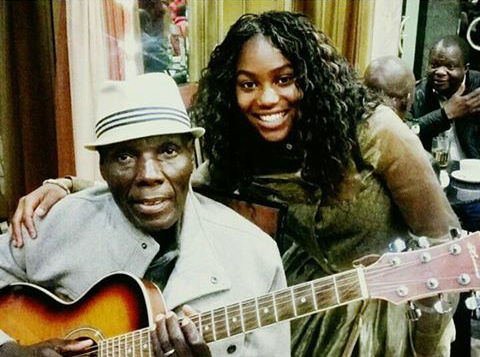 There has been an outpouring of condolence messages from friends and fans. 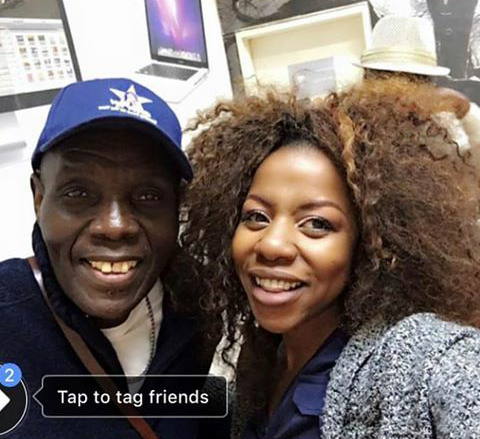 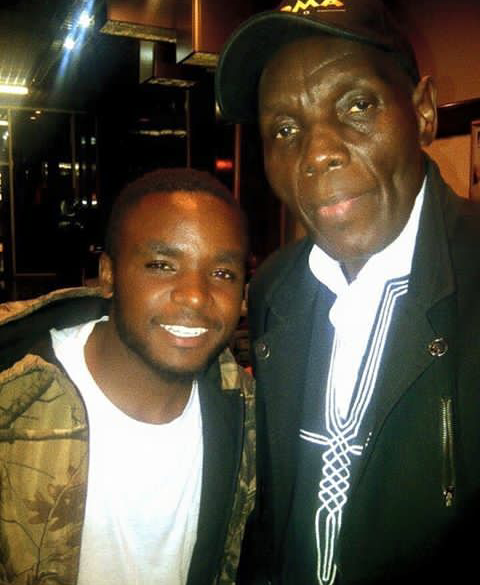 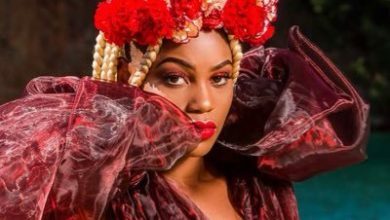 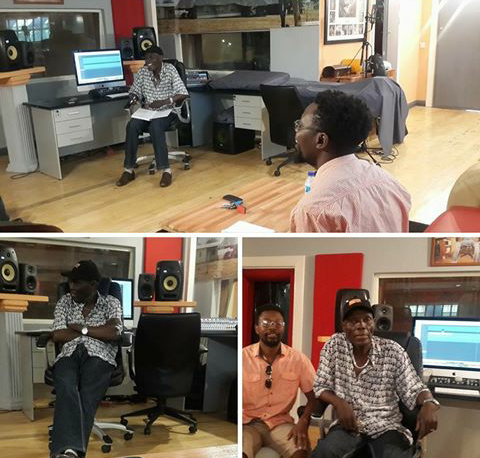 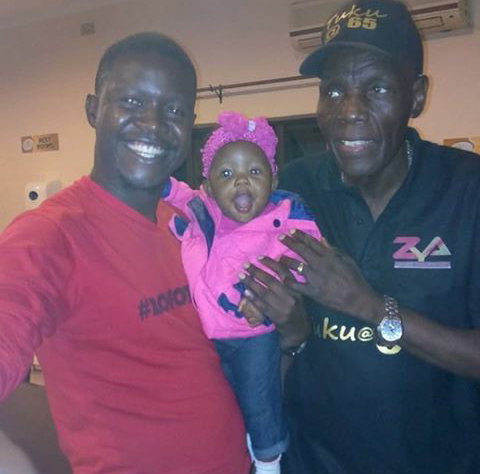 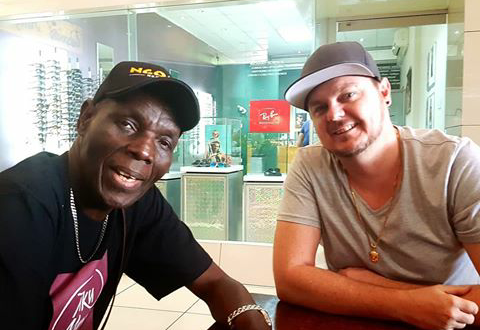 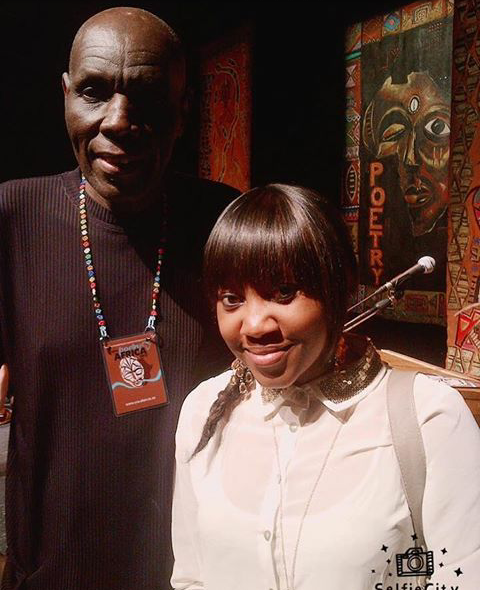 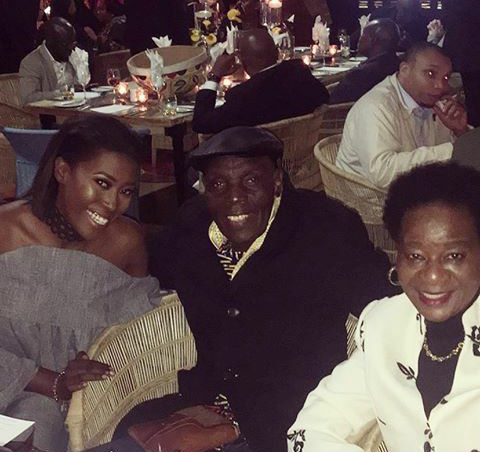 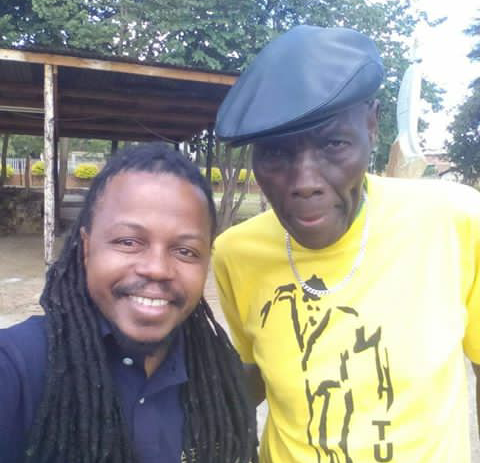 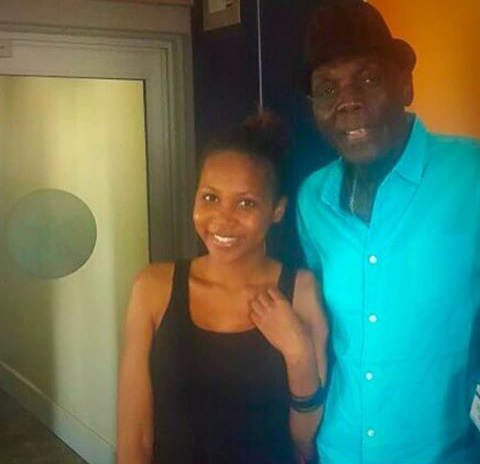 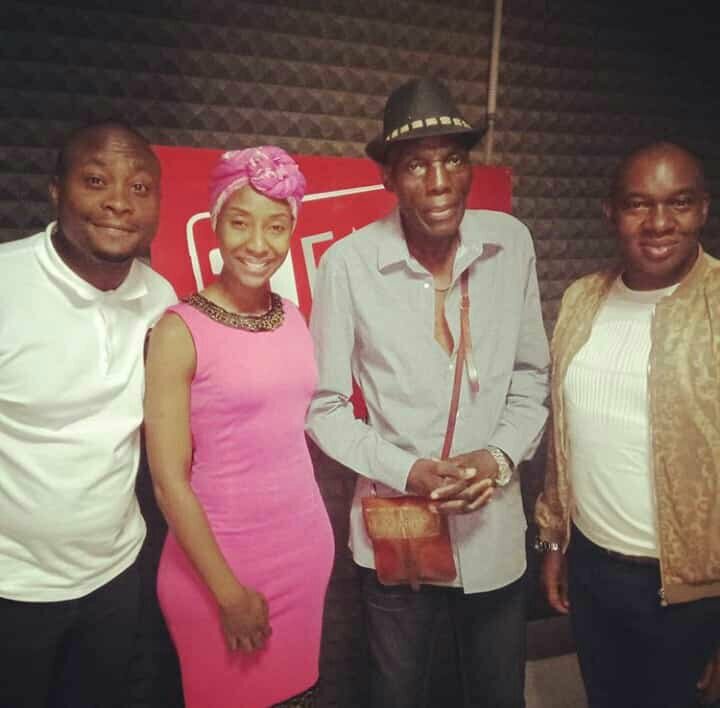 A number of Zimbabwean celebrities have shared their memories of Tuku. 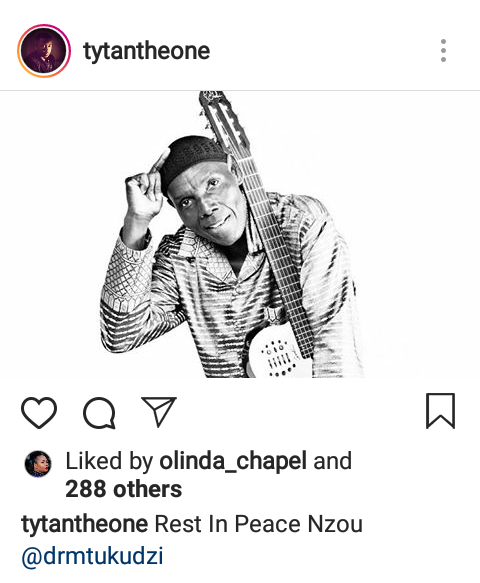 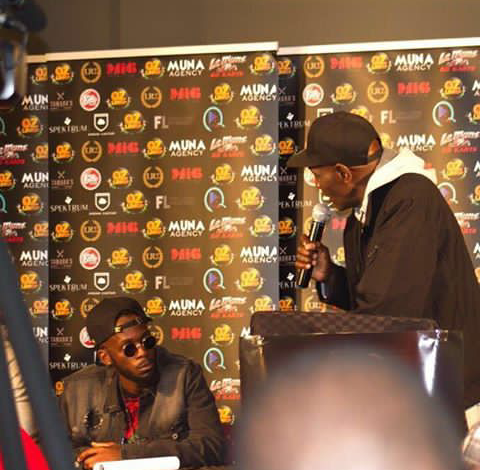 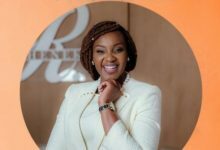 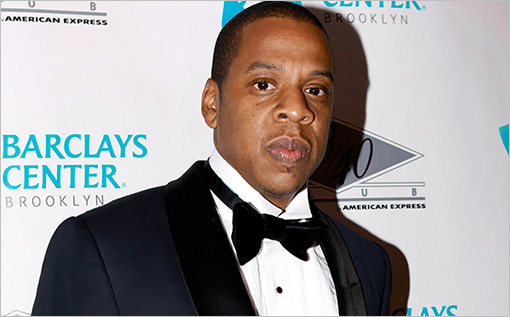 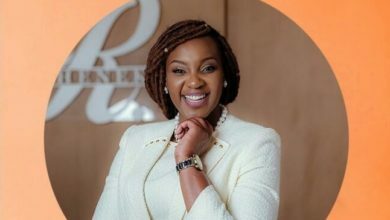 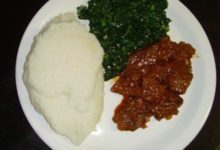 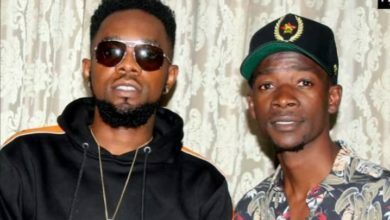 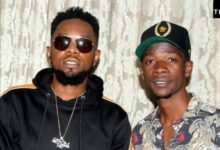 Below are some of the Zim celebs who remembered the music icon.